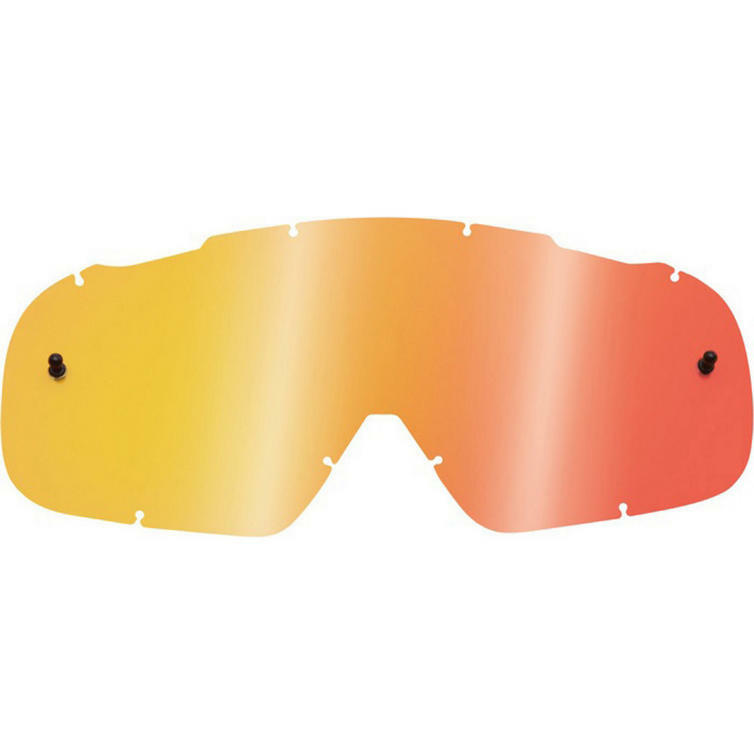 The Fox Racing Air Space Goggle Lens Spark is part of the latest Fox Racing collection. 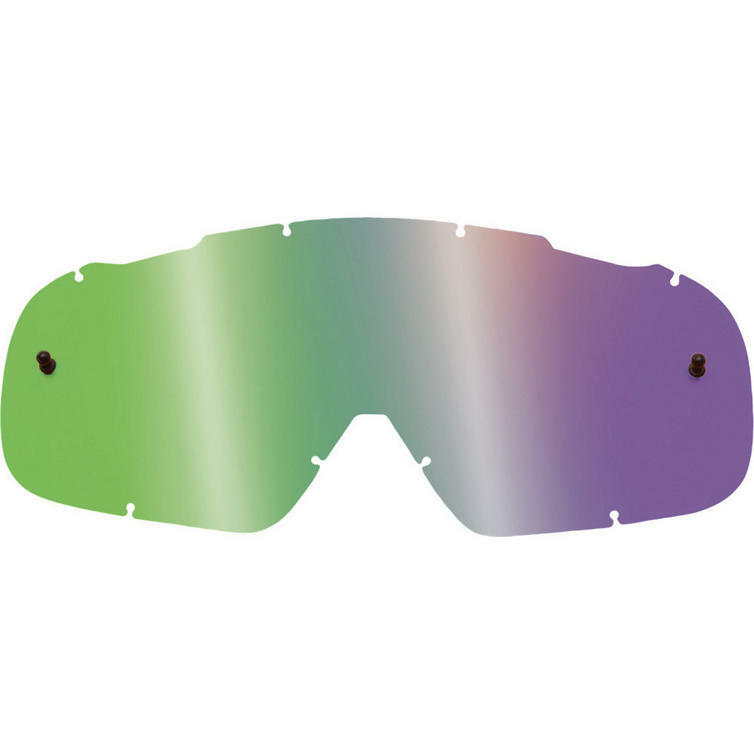 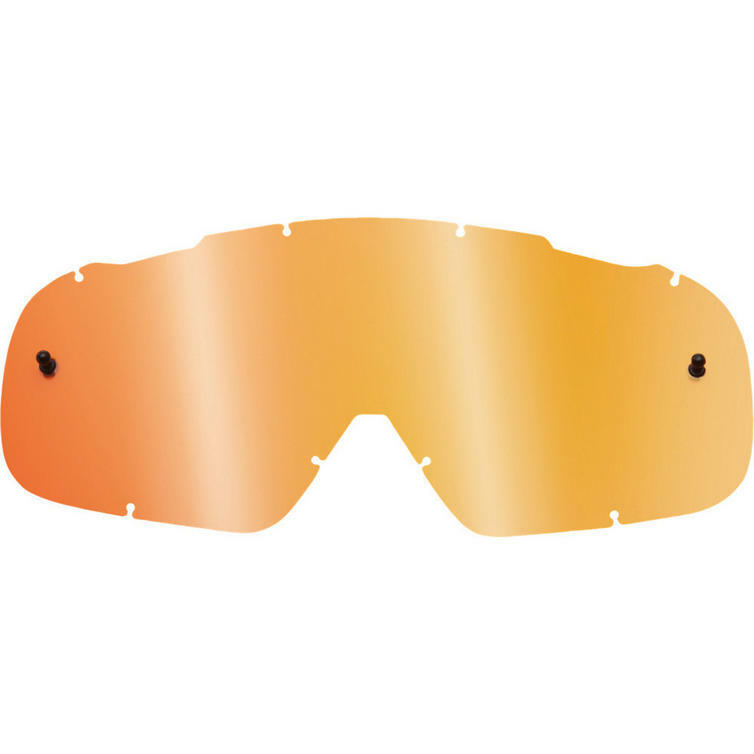 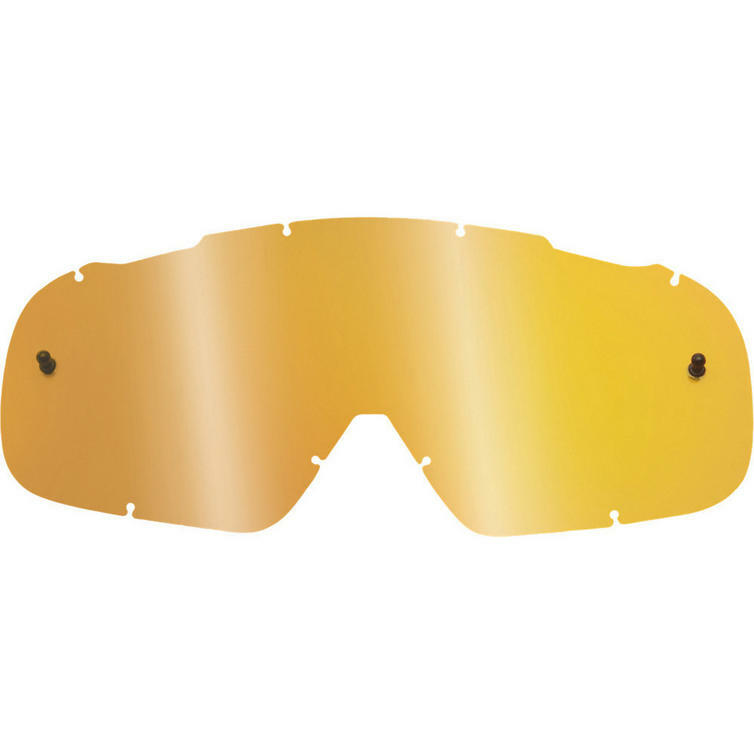 Replacement standard lenses for Fox Racing Air Space Goggles. 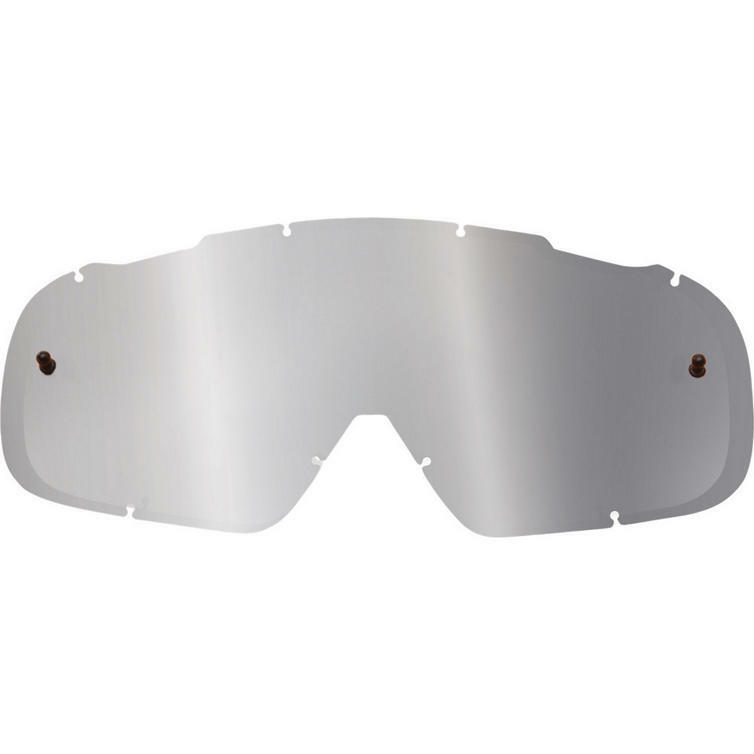 View all Fox Racing Goggle Lens. 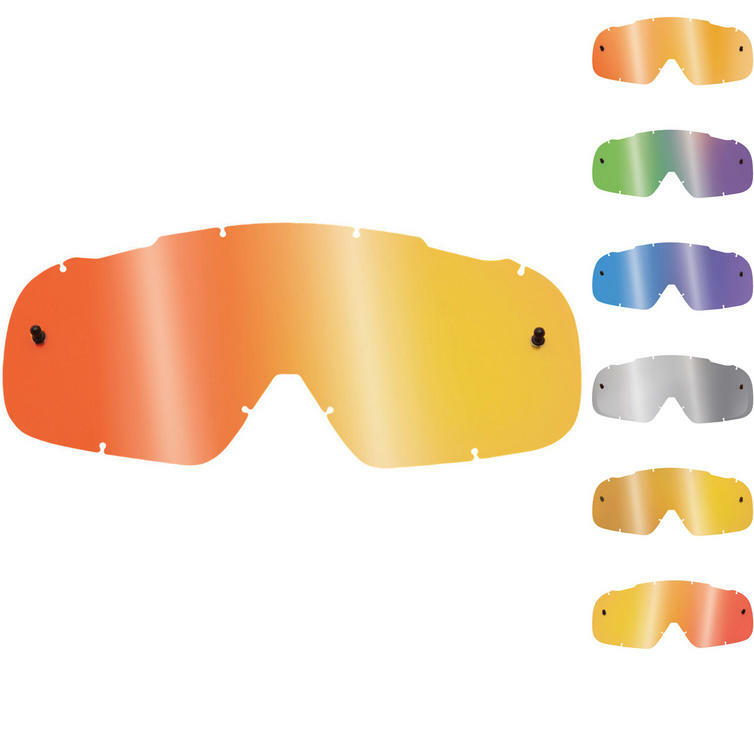 View all Goggle Lens.